As an author on Smashwords­, I have to say that this is the future of books. 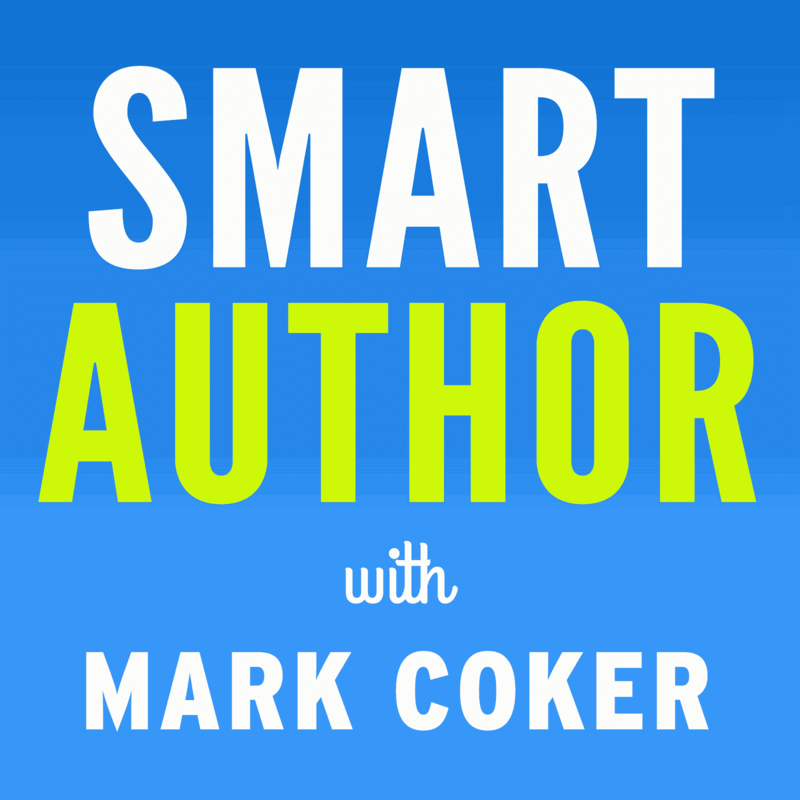 Mark Coker has built a platform that is open to everyone, allowing consumers to make choices instead of big publishers­. The reactionar­y nature of the big publishers has meant that they seek books similar to the latest hit, instead of seeking creative new ideas. Smashwords and platforms like it change the game. I have to disagree on agents....I don't see them making that move in 2011. Maybe by the end of 2012, but in general, they move to new things as slow as the industry does. The goal is print in bookstores for quite a while yet. I got a book on writing/publishing for Xmas from a relative that was put out in 2006, and boy is it amazing how out-dated it was industry-wise, just 4 years later. It looks to be an interesting new year for those of us self-publishing ebooks and print. On the whole I have to agree with this summation of the 2011 market for ebooks, Though I do feel that most standard publishers and agents will continue to thrash around in the older paradigm unwilling to admit the change in market flow. The European and Asian markets will probably be the first to realise the potenial. It would be worth watching them for trends. However for the immediate future the flow of control back to indie authors will continue for at least a decade if not longer. Which is exactly why I'm choosing smashwords as my marketing base! Damn but did I get tired of waiting for replies. Good luck to every one in the new year, for those of you in the northern climes stay safe and warm. I have to agree with missymaxim. 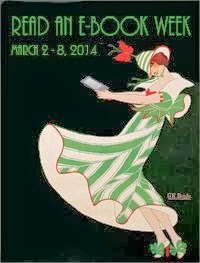 Literary agents are the gatekeepers to traditional publishers. Why would you need an agent if you can publish your books yourself? Look for search categories to be further refined as Smashwords' offerings continue to swell. For example, readers will be able to identify within genres and sub-genres ebooks that are out-of-print/reverted-rights works. Their numbers at Smashwords grow daily. As Mark can personally attest, a book that's passed through the needle's eye of traditional publishing has met very strict criteria of readability and editing. Reverts and OPs are yet another logical way to begin browsing Smashwords' burgeoning virtual shelves. I am also an author on Smashwords and I have to say, without it, due to the content, my book would never have seen the light of day. Mark and SW have transformed many authors' lives and chances of success. I don't predict, but I sincerely hope, there will be an uptick in the hiring of professional editors and designers by the self-publishing community. Quantity is fabulous, but quality is essential for sustained growth. Wayne, I wouldn't be surprised is some enterprising entrepreneurs didn't start giving away free e-reading devices tied to some volume buying ebook club, or tied to a retailer maybe via a subscription service. Give way the razor, sell the blades. Missy, you may be right, we'll see. I'm basing my guess on conversations I've had with agents. There's a warming taking place. Agents want to sell books, and this is becoming a viable path, and another arrow in their quiver. Dave, I hope for the same thing. We make it easy to publish an ebook, but it's up to the author to produce the highest quality book, and that involves respect for the editing, revision and proofing process. I'm a new author so I'm not sure what an agent does for you if they don't get you into a publisher. If they start to help more with the marketing and get the author into interviews or reviews, I think they could become a big help. Also I keep seeing "professional edit" but I've never seen a list to contact. Is there such a thing? Is it time to do one to move the 'indie' market to the next level? Indeed Mark- if the shops are selling these bottom-end readers at $129 NZ, they no doubt cost a lot less ex-factory. Showing my new toy around, I got a lot of positive comments- and spent quite a bit of time explaining ebooks! Even a couple of total technophobes expressed an interest in buying one, when they saw how easy it was to use. Another positive for us are the new (and very affordable)'smartphones', which are really multi-purpose devices.I'm predicting they will dominate the mobile phone market in a very short time- yet another platform for our books. As Brian S Pratt has proven, you don't need an editor or agent to make it as an author. This is rather handy for me, as I don't have $2,000 to throw at my book. Having started my novel I was reading around and everyone was telling me that I needed an agent. As I don't have the money for one, I stopped writing. However, Mark's piece about Brian brought the confidence back and even if it isn't a hit, at least I did it my way. I predict many more will feel this way in 2011 and Smashwords will have 103,500 books available online on 31/12/2011 and that there will be 34,000 authors. Word count will hit the 5 billion mark, too.